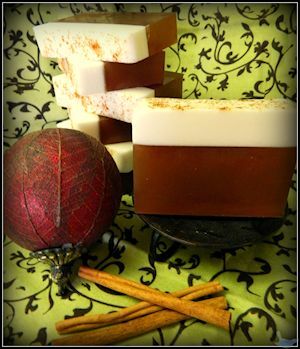 Join the Love2EncourageYou Giveaway team for this FREE Blogger Giveaway Event to share with your readers a chance to win a collection of three wonderful Autumn scents from Bohemian Soapery plus a $10 Gift Certificate to their online store! 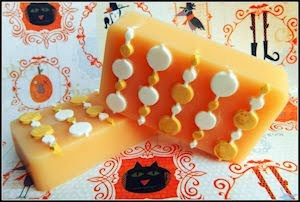 Soap scents are: Apple Cider soap, Autumn Harvest soy wax melts, and Candy Corn soap! Let me just say - they are divine! Bloggers will receive one free link on the Rafflecopter in exchange for publishing the giveaway post. You can receive a second free link if you publish an announcement post about this free blogger opp and link to the free opp post for sign ups. This giveaway will be open to USA in the lower 48 only. Must be 18+ to enter. This giveaway is set to start on Oct 3. Giveaway ends on Oct 17.